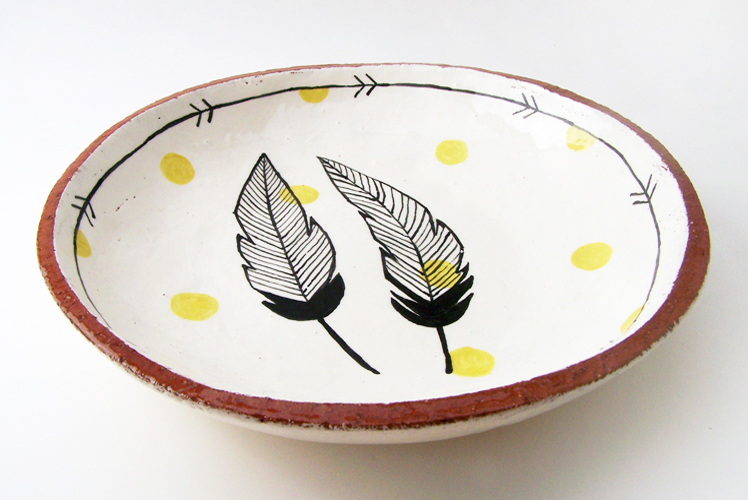 FK chats to Susan about her beautiful hand built stoneware label, Susan Simonini Ceramics! 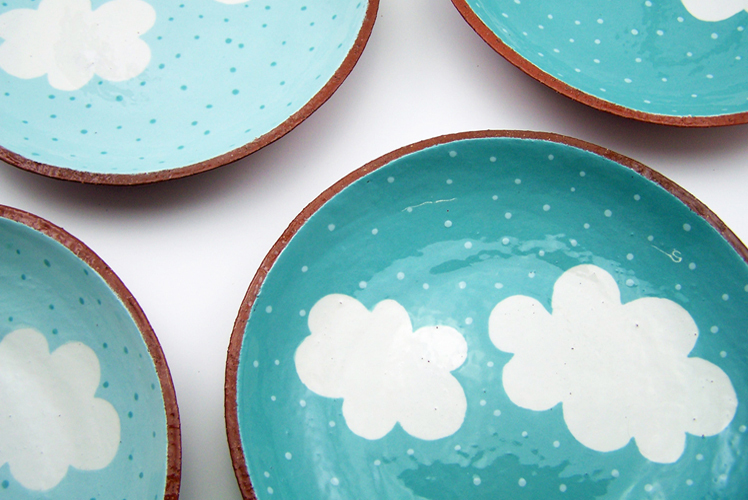 You can meet Susan and see (and touch) her beautiful ceramic creations at our Brisbane SS14 markets! 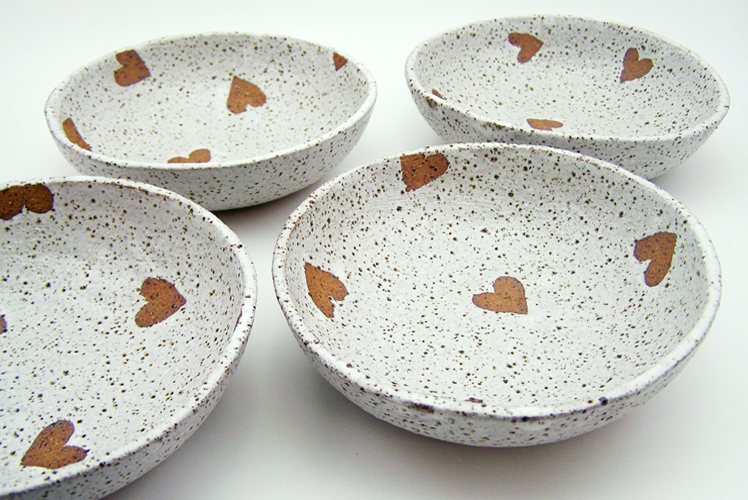 Tell us a bit about Susan Simonini Ceramics and what we can expect to discover? I make rustic, functional stoneware and decorative terracotta pieces that range from plates and bowls to planters and vases. 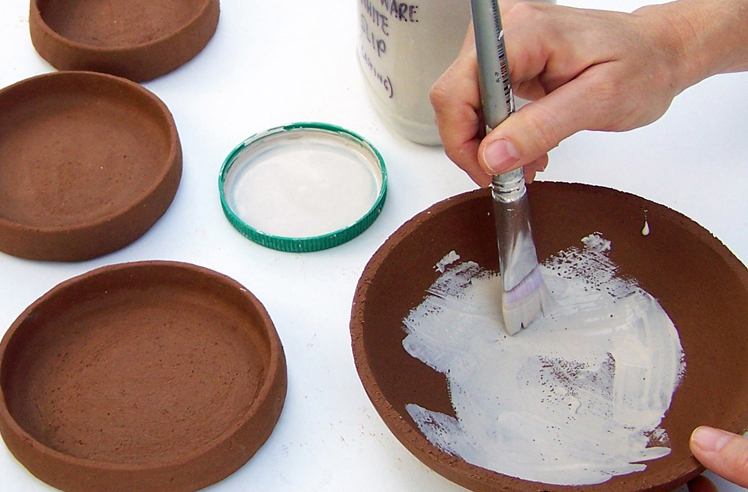 I mainly use hand-building clays that are gritty and give a great texture when fired, such as terracotta or raku. I use pretty basic, traditional techniques such as pinching, coiling and slab construction and prefer not to use mechanical equipment. It is the imperfect form I love – the uneven edge, the organic shape, the imprint of a finger left by the maker. 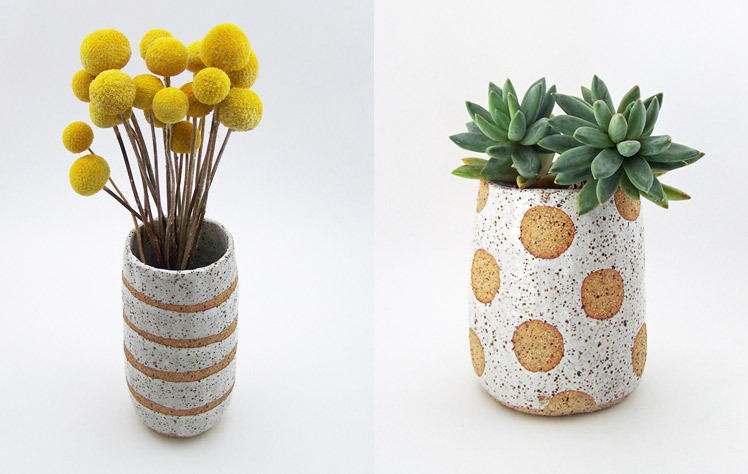 What is your background and how did you start working with ceramics? I have been a drawer, painter and general maker of things my whole life, so it was only natural that I ended up studying art and completed a fine art degree at the Queensland College of Art. I exhibited my paintings and screen prints for over a decade, but I began to struggle in the conceptually driven world of fine art and felt like I had lost my passion for art. I returned to university, gained teaching qualifications and got a day job! But the desire to create was just bubbling under the surface and last year I started taking night classes at my local community pottery studio. Clay was a medium that I had never explored, and to my surprise I was instantly addicted!! Which other ceramics labels do you love? What inspires you? 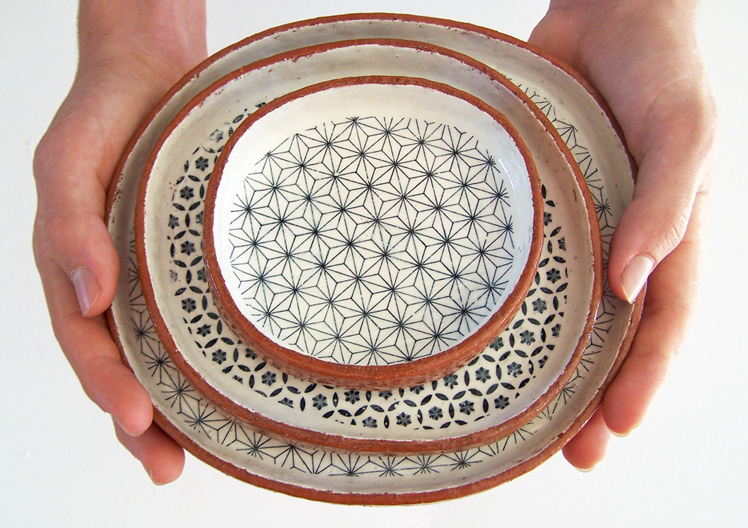 I am totally in love with Japanese ceramics and recently had the absolute pleasure of meeting Momoko Otani. I am such a big fan of her work, which is beautifully restrained and slightly whimsical. I am always drawn to work that looks nothing like mine! Most of my forms are reflections of shapes and patterns found in nature and the local coastal landscape. I also find inspiration for pattern, colour and design in the everyday – ordinary objects and the things we surround ourselves with in daily suburban life. What do you love about living in Carrara? It’s only about a 15 minute drive to the beach, so that’s pretty cool. I ride a cruisy longboard skateboard, and there are some nice, long, smooth paths running along most of the beaches. The weather in Queensland is amazing, summer all year round, but not so great when you are trying to dry pots slowly! What challenges have you faced starting your own label, and what are some things you love about it? There are never enough hours in the day! 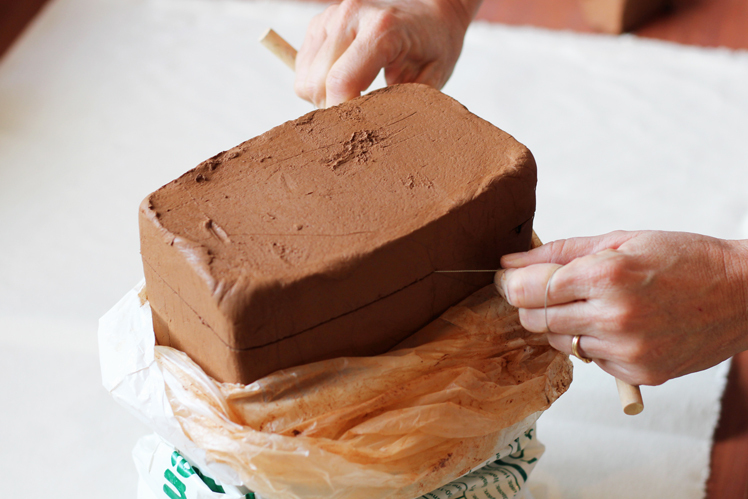 Making ceramics by hand is very time consuming and it is a process that can’t be rushed. All the business stuff can sometimes get in the way of making, and I do get stressed, but I am slowly streamlining processes and getting a handle on the paperwork. I love the variety in what I do, no two days are the same. Packing and shipping out orders is very satisfying and knowing that my customers appreciate the love and care I put into every piece is super cool. When people take the time to thank me for something I love to do, I feel like the luckiest person on earth! 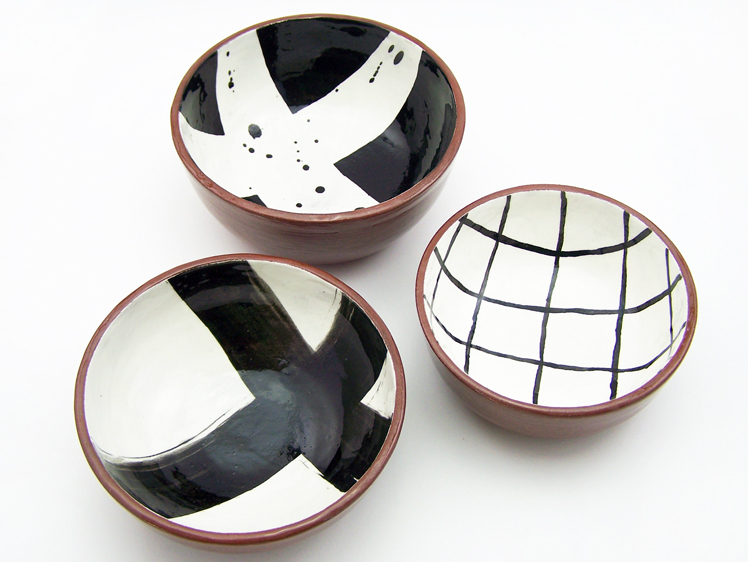 What new projects are you working on and where would you like to see Susan Simonini Ceramics in the future? There is SO much to learn about ceramics and I have only just scratched the surface. At the moment I am learning to throw on the wheel, so that will keep me busy for the next couple of years haha! 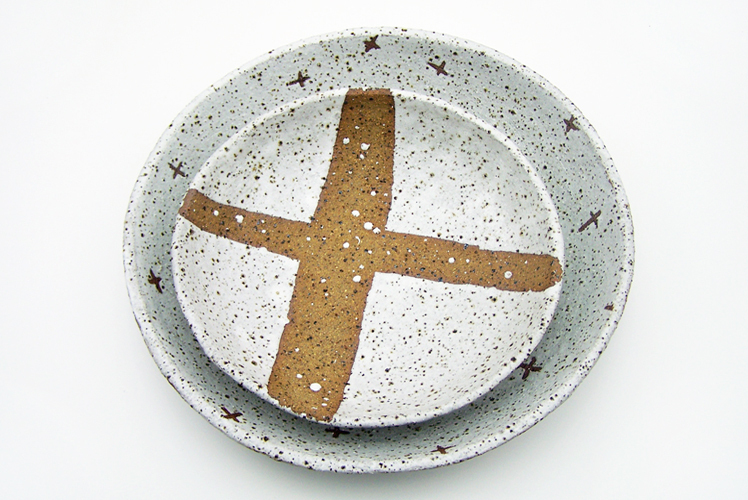 I am in the process of designing a range of tableware and am experimenting with different clays and glaze recipes. Who knows what the future holds, but at the moment I am happy to go with the flow, stay true to myself, work hard and trust that the universe will put me on the right path!